HUGE PRIVATE HOMESITE IN SOUTH COUNTY! 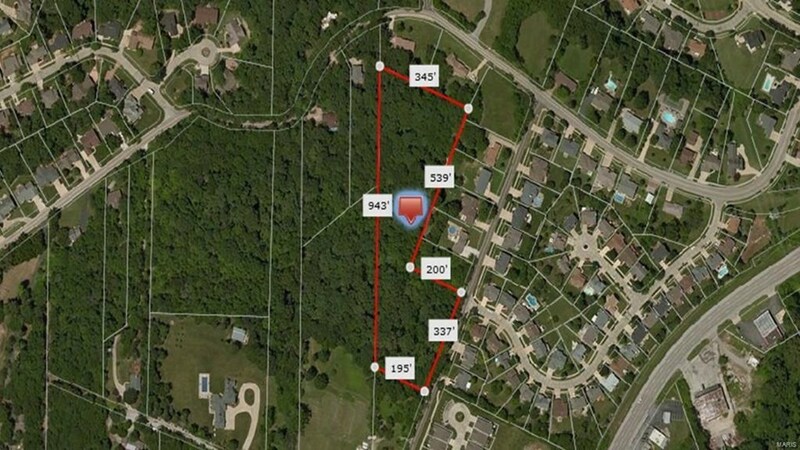 A RARE FIND, 4.7+ ACRES, THIS IS A PRIME LOCATION!!! 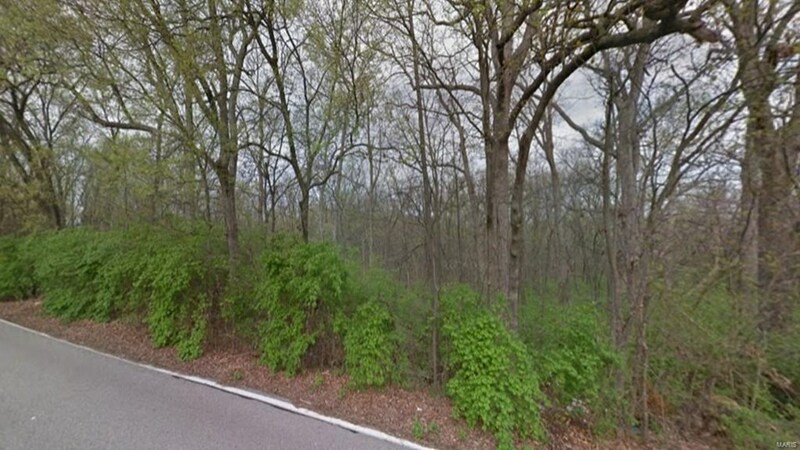 This almost 5 acre homesite is located in the prime & highly sought after South County area!!!!! The possibilities are endless to build the home of your dreams or possibilities to subdivide all nestled within mature trees! Build the home your always wanted and never worry about having to look into a neighbors window or someone building too close. Have your own getaway, secluded and private but just minutes from everything! Use our builder or bring your own! Custom build your dream house. Natural walkout.